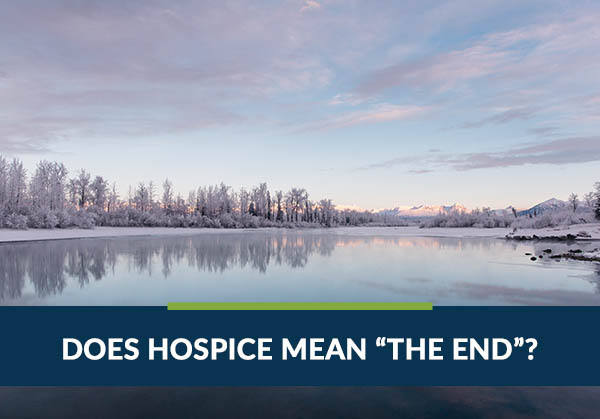 Does Hospice Mean “The End”? 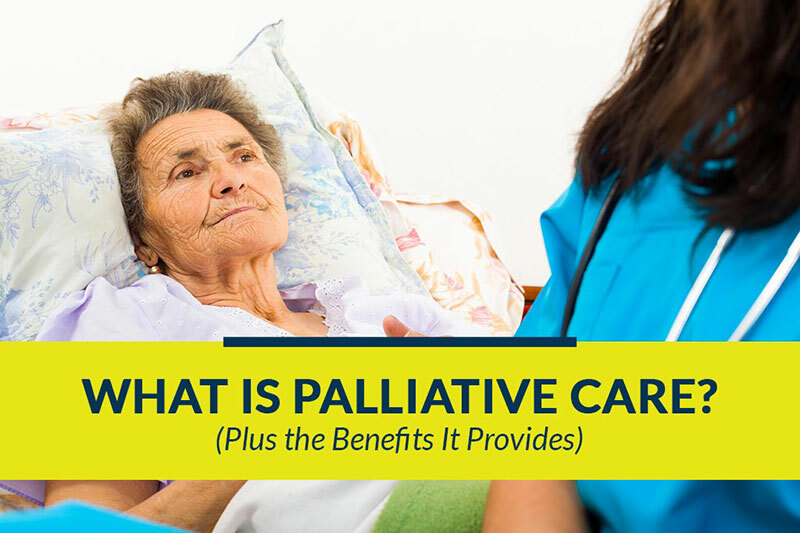 What Is Palliative Care, and What Benefits Does It Provide? 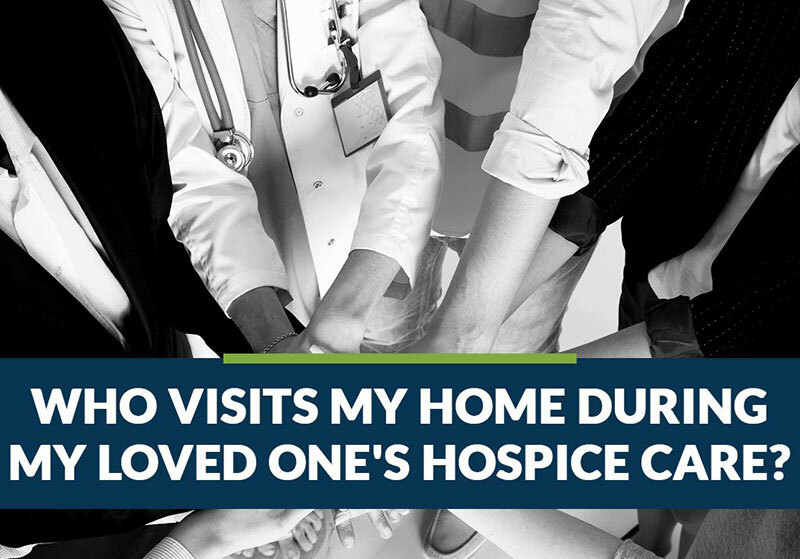 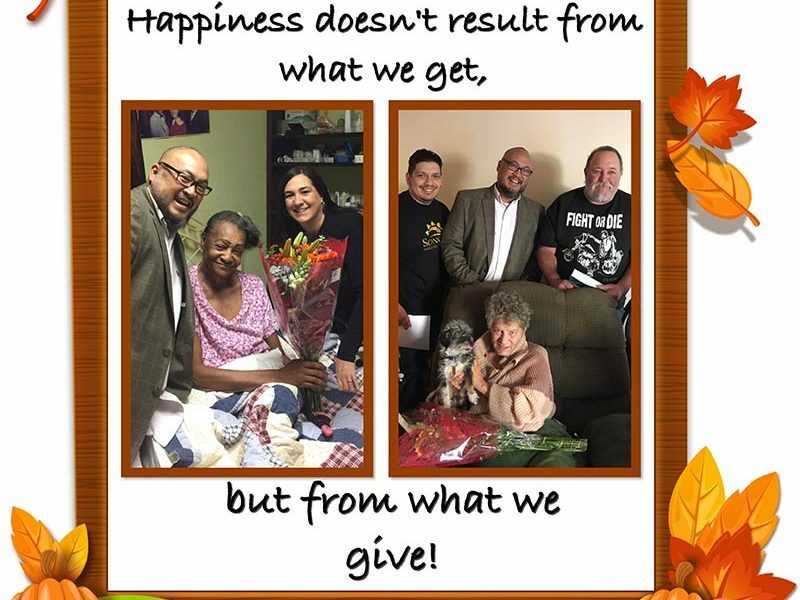 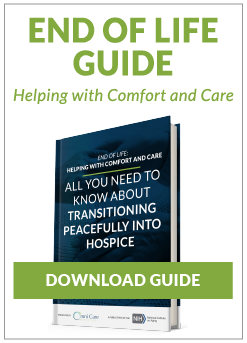 Who Visits My Home During My Loved One’s Hospice Care?